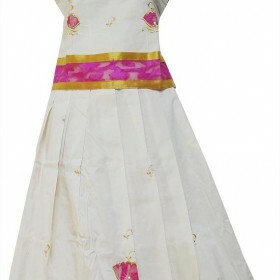 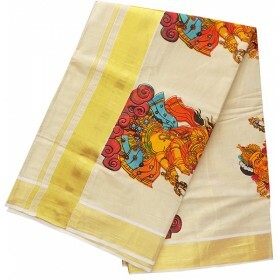 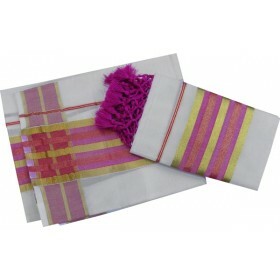 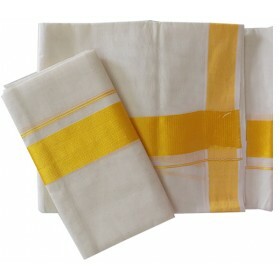 Nowadays everybody used to wear Kerala traditional saree to be special in their best days, we introd.. 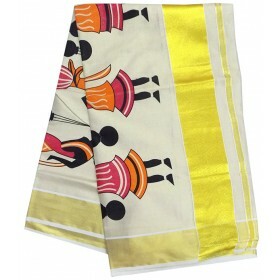 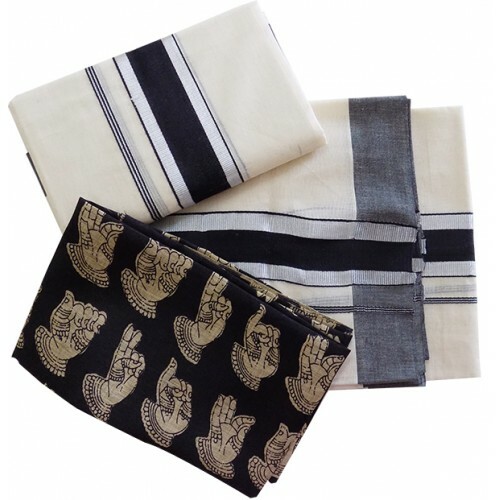 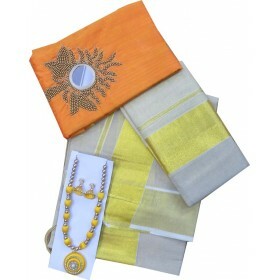 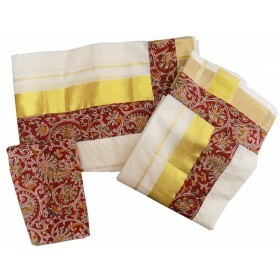 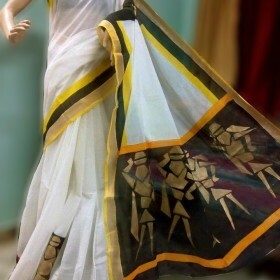 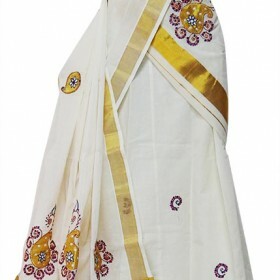 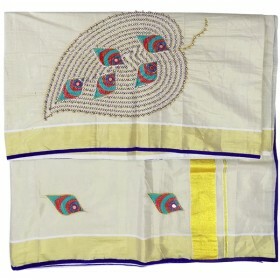 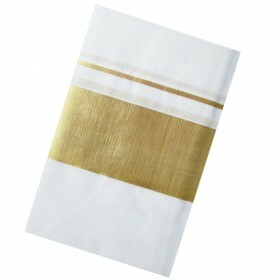 It is a traditional Cream colour kasavu saree with black and silver jari from Malabar shopping collection. 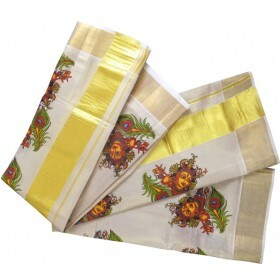 The saree is plain with a lovely black border which makes it look gorgeous. Simple and elegant black settu mundu gives you a perfect look. 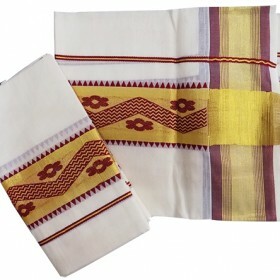 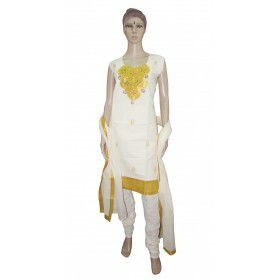 Matching Blouse Material also available with this item.